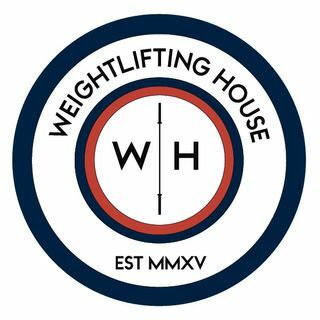 In this week's episode of the Weightlifting House podcast I finally get Glenn to discuss the difficult topic of drugs in weightlifting and his thoughts on whether this is an issue that can be resolved. He releases some stories from foreign training halls as well as his general knowledge of the IWF/IOC and the likelihood of any change. This episode is incredibly interesting and happened off the cuff. We did not plan this topic and so everything that was said was very organic. Gaining ... See More insight into the taboo world of performance enhancing drugs from a man with such experience in one of the most corrupt sports is extremely engaging. We also discuss the food industry in America and to my delight manage to get Glenn on a rant about the American public and the damage that their diets are doing to themselves and their children. Please like and share as we are still trying to work our way up as THE weightlifting podcast.